The Annual Conference 2017 took place on 31 May and 1 June in Tallinn, Estonia. 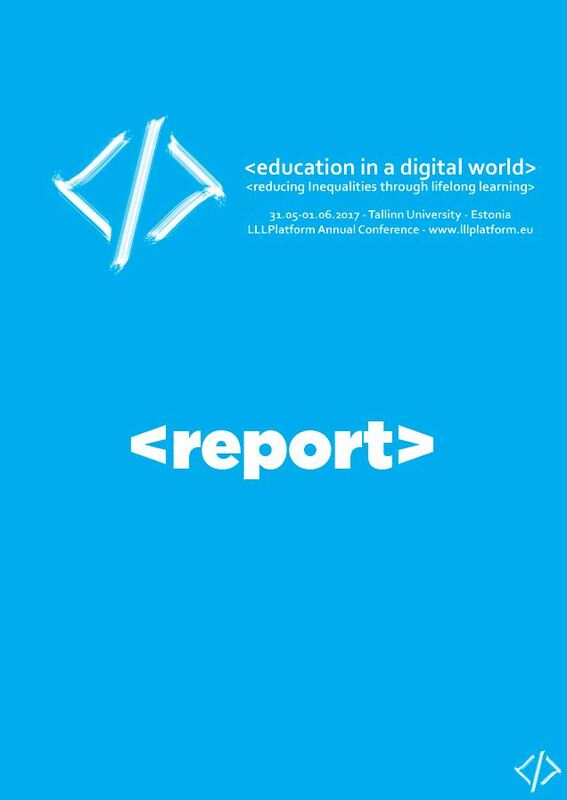 This year’s topic is “Education in a digital world. Reducing inequalities through lifelong learning”. The challenge of education in a digital world commands us to open education as widely as possible to include all, through flexible pathways and innovative thinking in order to enable all to adapt to yet unknown developments. The two days in Tallinn have brought us vibrant inputs, valuable contributions and have opened our minds on the main topics (and beyond). This is why we are happy to share the report of the conference, including all the interventions from the speakers. Re-live with us the magic days in Tallinn, and download the whole report here!